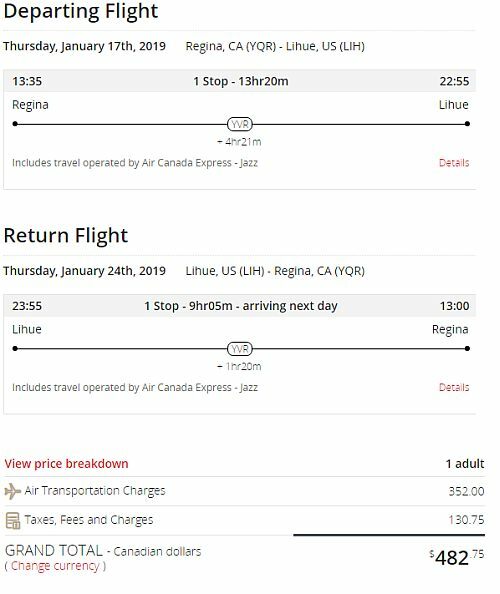 Air Canada has dropped the price of some of their flights from Regina to Kauai, Kona, and Maui, Hawaii down to $482 CAD roundtrip including taxes. 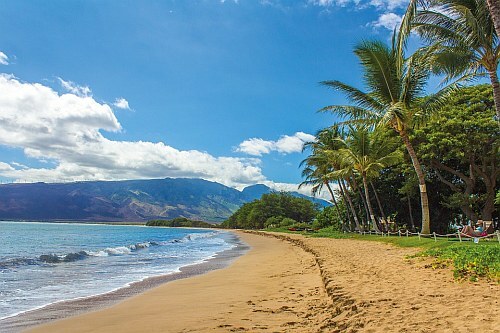 The prices from Regina to Kauai and Kona (The Big Island) are the most interesting. These 2 Hawaiian airports are typically very expensive to get to from Regina, especially with a fast, 1 stop flight.